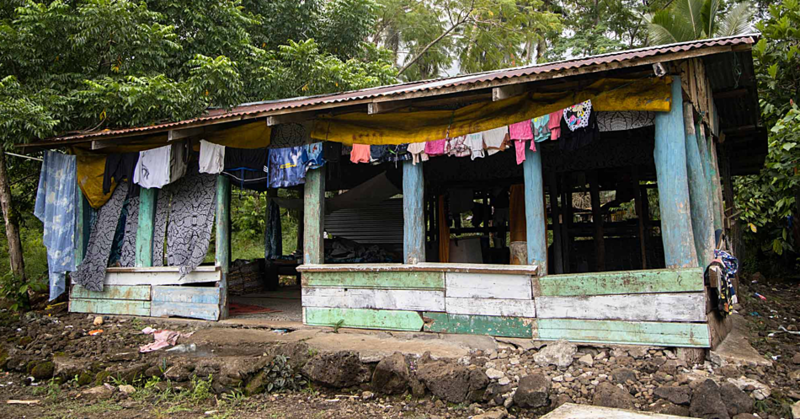 The Ministry of Agriculture and Fisheries is moving to assess the state of Samoa’s agricultural and fisheries activities, as well as its potential for economic growth going forward. 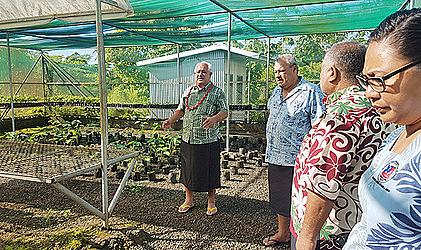 Following the announcement of the budget at the end of May, the Minister of Agriculture and Fisheries, Lopao’o Natanielu Mua told the Samoa Observer that part of the reason for their in depth site visits with his managerial team around Samoa is to assess the broader picture of the state of agriculture and fisheries in Samoa. 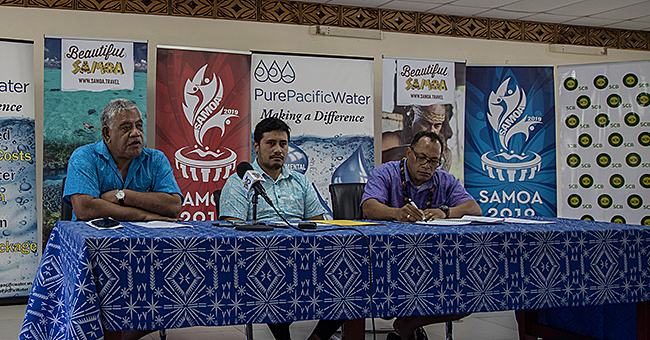 “It’s important that the Ministry have a clear idea of what is going on at the ground level all around Samoa,” Lopao’o said. 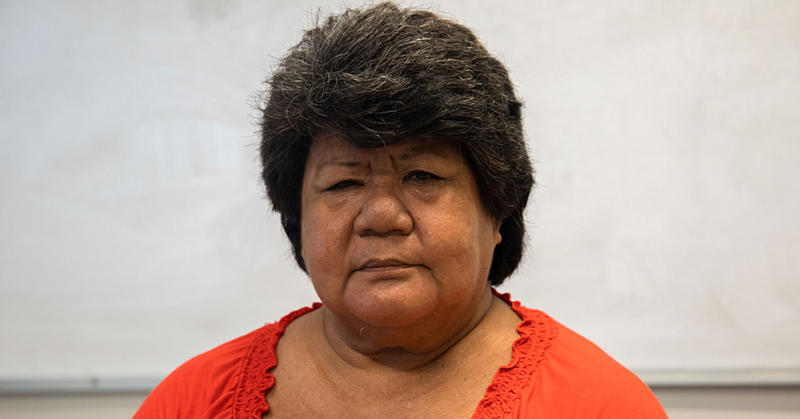 With regards to the budget allocated for the Ministry to undertake the task of fulfilling its development strategy of progressing agriculture and fisheries, Lopao’o said that it is imperative that they move forward with a clear vision considering the budget constraints. “Basically, we have to live with what we’ve got,” he said. The Minister went on to say that in light of the budget for the new financial year he will work with his Ministry on its financial planning to provide a cashflow forecast for the next twelve months to work out if and how they will be able to meet their obligations and strategic goals.